Reunited Series – Temporary Price Reduction! In preparation for my next release, OPERATION MIDNIGHT, book 4 of the Reunited Series (coming soon), I figured what a great time for a sale! To make sure that everyone is caught up in the series, the prices of the first three books have been temporarily reduced to 0.99 each! 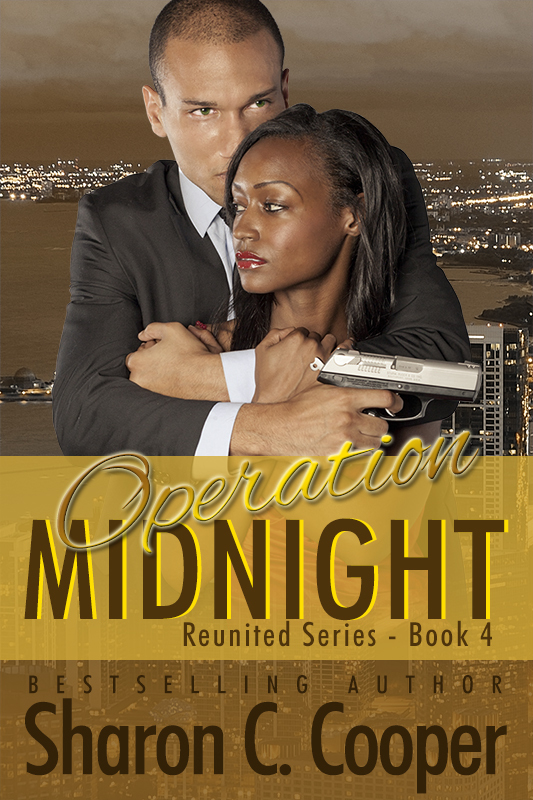 So here’s your chance to get caught up and get ready for OPERATION MIDNIGHT! Former Navy SEAL turned private investigator, Cameron “Wiz” Miller, has loved only one woman, his ex-wife, Olivia. She’s beautiful, talented and the sweetest person he knows. With plans to remarry her, there is nothing she could ask of him that he wouldn’t do … except find her twin sister. Olivia has loved Wiz since high school. He’s her hero. Her protector. She understands his hesitation to search for her sister … the one who left Olivia for dead. 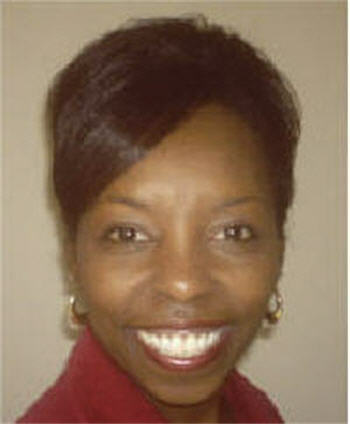 Forgiveness has been a long time coming, but Olivia needs to make amends with her last living relative. But the sins of her sister have come back to haunt Olivia and Wiz must tap into his military training and every alliance he’s formed over the years to save her. But will it be too late? Will he and Olivia ever get that happily-ever-after? The Reunited Series – Romantic Suspense – ON SALE – 0.99 each! 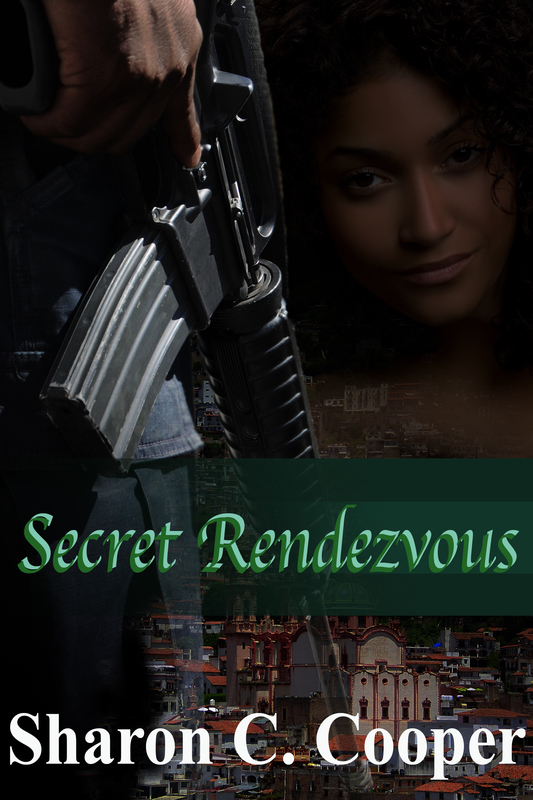 July 22, 2015 Posted by sharonccooper | Books	| Blue Roses, Rendezvous with Danger, Reunited Series, Secret Rendezvous, Truth or Consequences | Comments Off on Reunited Series – Temporary Price Reduction!